BUSHKILL, PA (May 2017) - Celebrate Cinco de Mayo by taking a weekend getaway to the Pocono Mountains at The Villas and Fernwood Resort where you can enjoy yourself at Fernwood's Cinco de Mayo weekend May 5-7, 2017. Come join us for a Cinco de Mayo weekend party where we are going to eat Mexican food, play trivia with prizes and celebrate the Mexican victory over the French. Pack up your colorful clothes and get ready to drink some margaritas, eat tacos and sing along with Mexican Karaoke on Saturday in Wintergreens. Gina Bertucci, spokesperson for The Villas and Fernwood Resort, comments, "Cinco de Mayo is on Friday but we have chosen to extend the celebration all weekend. Swim in our pools, play a round of golf, go horseback riding then head to Wintergreens on Saturday for Mexican Karaoke and tacos." Two-night studio villa Cinco de Mayo packages start from just $197 per night and include a $25 Wintergreens food voucher. Bertucci continues, "What better way is there to celebrate Mexican heritage and great food than a getaway to the Pocono Mountains where you can eat, sleep and enjoy our Mexican celebration all within walking distance of your villa. No driving required if you use the free resort shuttle." The Villas and Fernwood Resort is a 400-acre year-round resort with fully appointed villa accommodations. It offers Pocono TreeVentures adventure aerial ropes course, Pocono Zip Racer dual racing zip lines, Pocono KidVentures children’s ropes course, Pocono Zip Quest hybrid zip line course, Blue Lightning all-season tubing, 18 hole par 71 golf, indoor pools, saunas, live entertainment, daily activities, horseback riding, massage, paintball, canoeing on the Delaware River, bumper boats, and Wintergreens Patio Grill. It is located just off I-80 in Pennsylvania adjacent to the Delaware Water Gap National Recreation Area. "We are offering many different packages from Pocono TreeVentures aerial ropes, Blue Lightning, the Shawnee Mountain Celtic Festival, Camelbeach, to Bushkill Falls and the Crossings Premium Outlets," Bertucci says. She concludes, "Spring is a beautiful time in the Pocono Mountains as everything begins to bloom, a welcome sight after such a snowy winter. 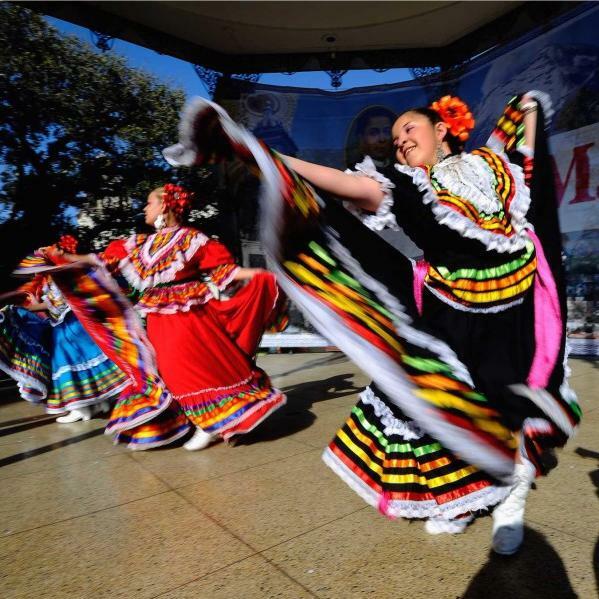 Enjoy spring and celebrate Cinco de Mayo with us." Spring is here and we are ready to celebrate Mexican style. Call 888-337-6966 or go to FernwoodResortPoconos.com to book your Cinco de Mayo weekend getaway today.